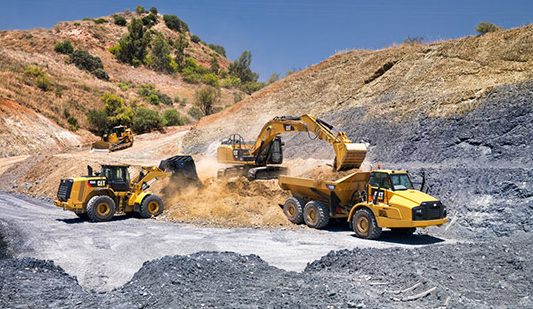 Since 1955, we have been helping area businesses in the construction, agriculture, mining and other industries improve their production and lower operating costs with a large selection of quality equipment for sale. With 18 locations throughout the Midwest, we’re well positioned to provide excellent, efficient service to each of our customers. Butler Machinery is your exclusive supplier of new Cat heavy equipment for sale in North Dakota, South Dakota and Clay County, Minnesota. 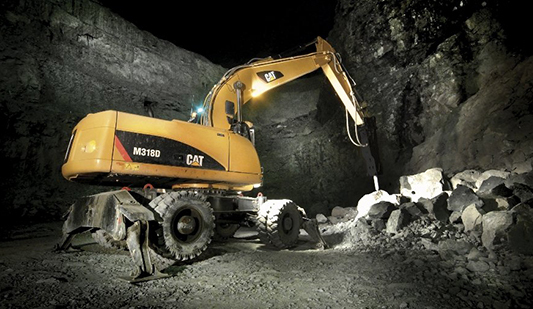 As the region’s only authorized Cat dealer, we are able to provide not only the best selection of heavy machinery, but factory-authorized service for warranty repairs, preventative maintenance and more. 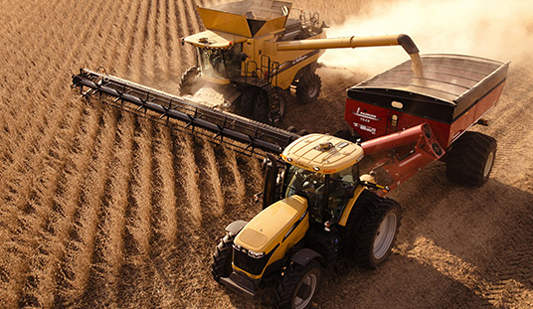 Butler is your total agriculture solutions dealer, with a full lineup of tractors, planting equipment, tillage equipment, harvest equipment, hay equipment and more, from industry-leading companies such as AGCO, CLAAS and Horsch. 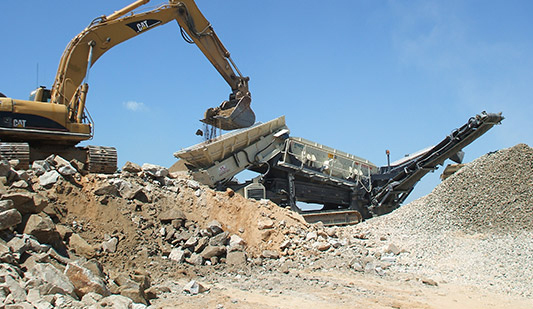 Our commitment to having the best selection of heavy equipment for sale in North and South Dakota means providing solutions for a wide range of industries. 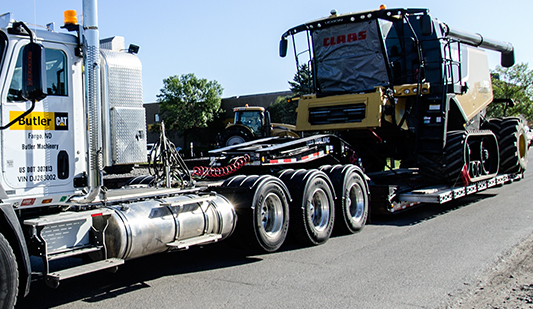 This includes crushing and screening equipment from Metso and Mesaba, air compressors from Sullair, and a variety of trailers from Trail King. To find out more about the specific solutions Butler Machinery can offer your business, contact one of our sales representatives today. Being the best supplier of heavy and agriculture equipment in North Dakota, South Dakota and beyond means more than just sales. 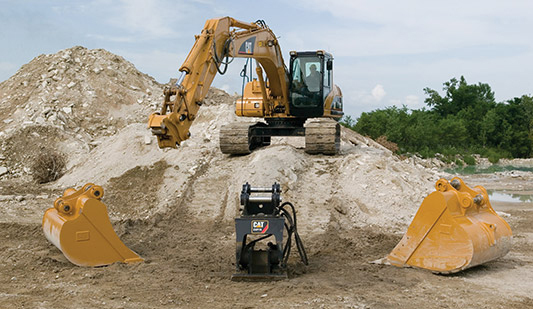 Butler Machinery proudly offers extensive service from a team of factory-trained experts. 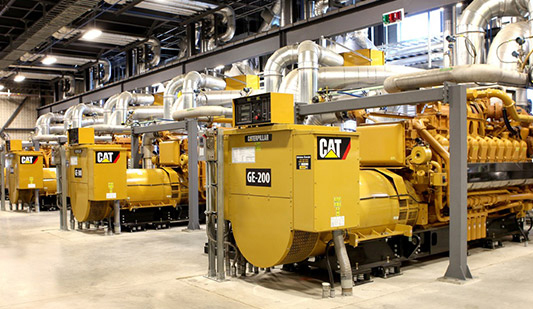 We’ll help keep your equipment running its best through preventative maintenance, advanced diagnostic tools and more. 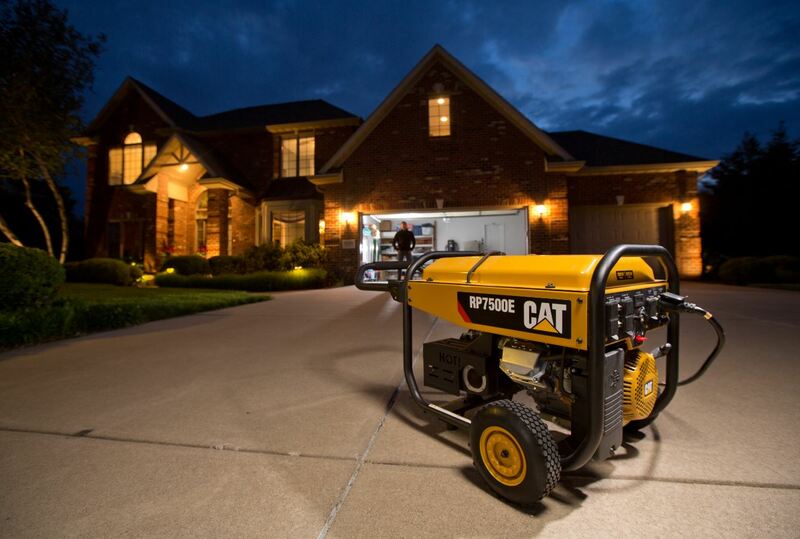 In the event of a breakdown, we’ll be there when you need us with emergency on-site repairs, any time, day or night.